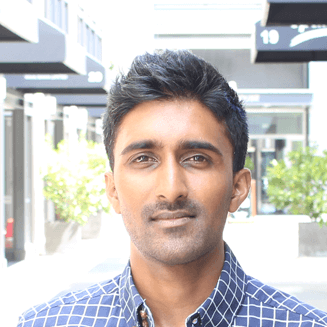 Mahul joined ECS in 2015 after developing much of his property experience through the management of a number of large commercial sites in Auckland. Through his short career lifespan, Mahul has undertaken several important roles including the design and implementation of a national web-based helpdesk call centre. He has assisted in the management of a number of high-value client portfolios and was appointed property manager for a substantial Auckland based portfolio, which included a number of sites across the Newmarket and Auckland CBD area including notable locations such as City Works Depot and Osborne Lane. Mahul in his position as Project Manager at ECS, currently assists the Directors with all aspects relating to development and project management services. Mahul is currently working closely on a number of projects liaising with various trades, attending and documenting design meetings and developing reports for various stakeholders. When not whizzing between sites and meetings on his electric skateboard you might find Mahul perfecting his DIY Warrior skills, tending to his extensive collection of weeds or (and more likely) just spending time with friends and family.